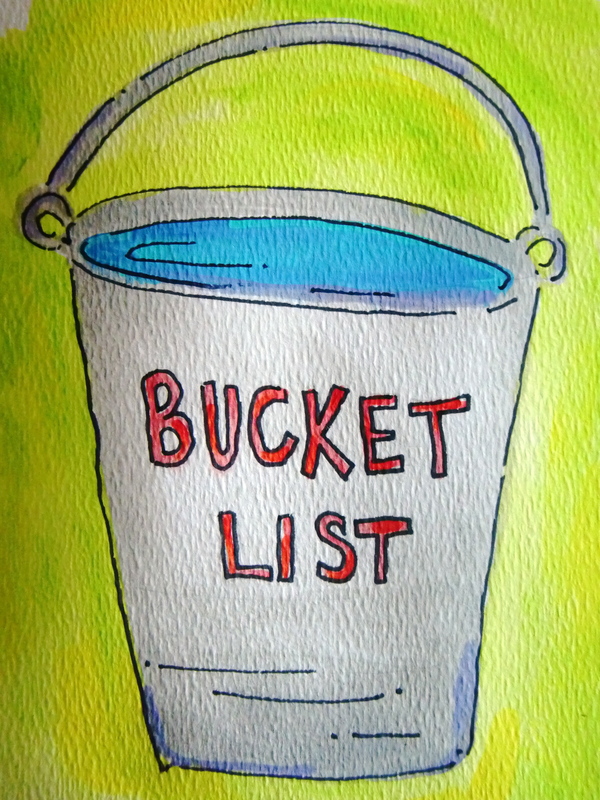 My bucket list seems to get longer the older I get. Isn’t that always the way? So much to do, so little time…. Anyway, visiting more of the good old USA is on that list. So a couple weeks ago I headed to Tennessee for a girlfriend getaway in Memphis, Nashville and the Smoky Mountains. 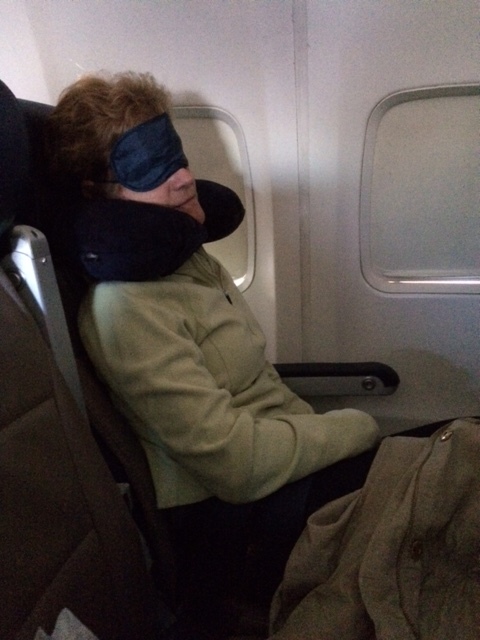 I have no horror stories to share about what happened on the plane (for once) since Sharon and I had a row to ourselves. Off to a splendid start, wouldn’t you say? All prepared for the 5:45 a.m. flight. What were we thinking?